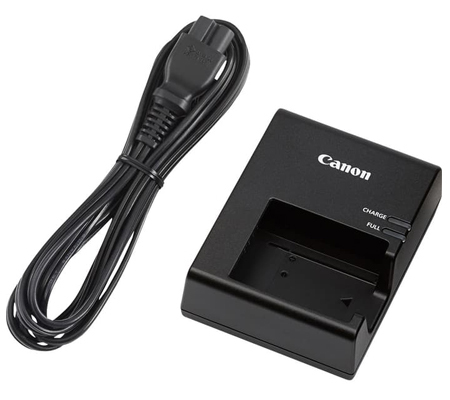 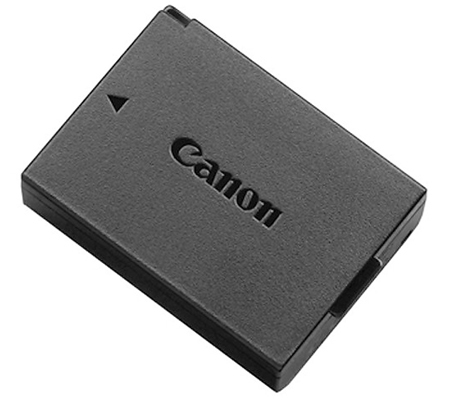 The Canon LC-E10 Battery Charger for EOS Rebel T3 and EOS Rebel T5 is a replacement battery charger for the unit that comes with the EOS Rebel T3, T5, and T6 cameras. 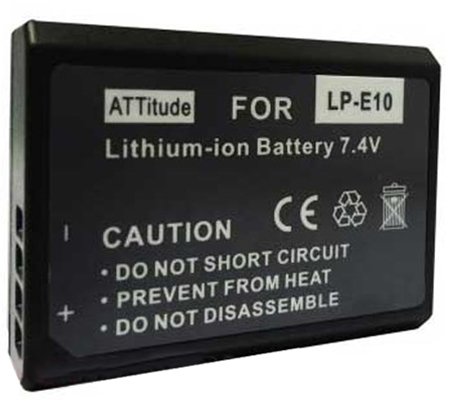 The LC-E10 charges the LP-E10 Li-ion battery pack that comes with the camera. 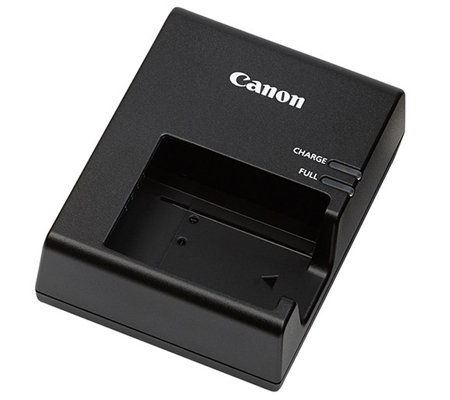 Box Dimensions (LxWxH) 3.7 x 3.0 x 1.7"